According to Bruno Leoni, the greatest obstacle to rule of law in our time is the problem of overlegislation. In modern democratic societies, legislative bodies increasingly usurp functions that were, and should be, exercised by individuals or groups rather than government. 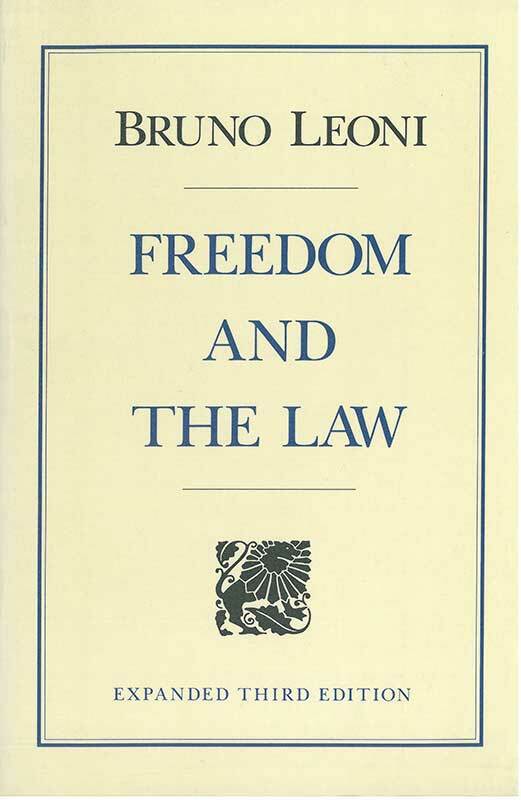 Bruno Leoni (1913–1967) was an attorney and Professor of Legal Theory and the Theory of the State at the University of Pavia, Italy.